This updated Colonial located in Hartford’s Behind the Rocks neighborhood is the perfect opportunity for a first time home buyer. This home offers 1,565 square feet with 3 bedrooms and 1.5 baths. An enclosed front porch greets you and is a nice space for reading or enjoying your morning coffee. Inside you’ll see architectural touches such as natural woodwork, period moldings, and stained glass windows. The formal living and dining rooms are great for entertaining. On the first floor you’ll also find a den, remodeled kitchen with eat-in space, and updated half bath. Upstairs you’ll find 3 bedrooms and a renovated full bath. There is also walk up attic space which could be finished as a master suite or oversized bonus room. Outside you’ll love the oversized .40 acre lot which boasts plenty of gardens and plantings, as well as a paver patio. Additionally, there is a huge 3-bay garage for all of your auto and storage needs. Maintenance is relatively carefree with vinyl siding, a newer roof, windows, and mechanicals. 641 Broadview Terrace is offered at $220,000. If youâ€™d like to see this home, please have your agent arrange a showing, call me at 860-655-2125 to schedule a visit, or stop by the open house on March 7 between 1:00pm-3:00pm. Both floor plan and photos are available. 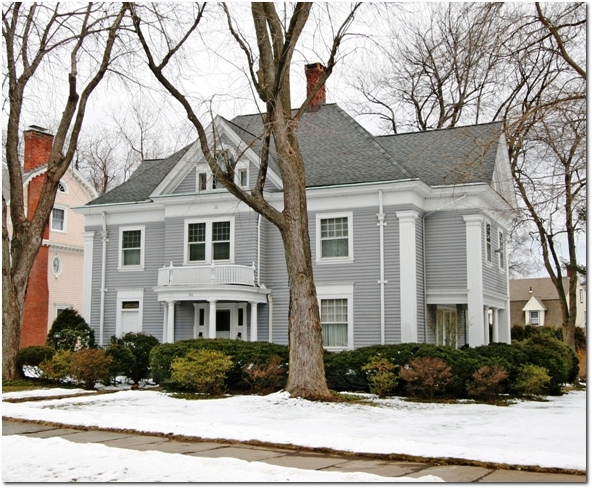 This elegant West End Colonial retains much of its original 1897 character, yet has been updated for todayâ€™s lifestyle. Upon entering, you are greeted with an open and welcoming entry that includes one of the propertyâ€™s 5 fireplaces. The formal living room and dining room both feature fireplaces and built-ins. A large eat-in kitchen with fireplace, cherry cabinetry, and granite opens to a peaceful and private wrap-around deck that connects with the covered porch off the living room. The home is accented with canvas ceilings, pocket doors, French doors, a marble sink, leaded windows, and extensive moldings. Upstairs, the master suite includes a spacious private bath with whirlpool and steam shower, and a large walk-in closet. Four additional bedrooms, two full baths, a large landing, and laundry area complete the second level. The third floor has a bonus room and ample storage space. The property includes a two car garage, new heating system, and newer roof â€“ a must see. 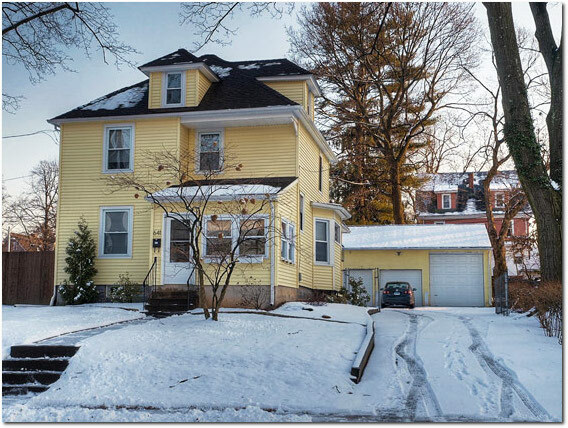 706 Prospect Avenue is offered at $599,000. If youâ€™d like to see this home, please have your agent arrange a showing or call me at 860-655-2125 to schedule a visit.